Three men were arrested earlier this month in Zimbabwe for killing 81 elephants by dumping cyanide into their watering hole. Spurred on by the high prices ivory can fetch, the poachers were also responsible for the deaths of countless other animals that drank from the same water source. 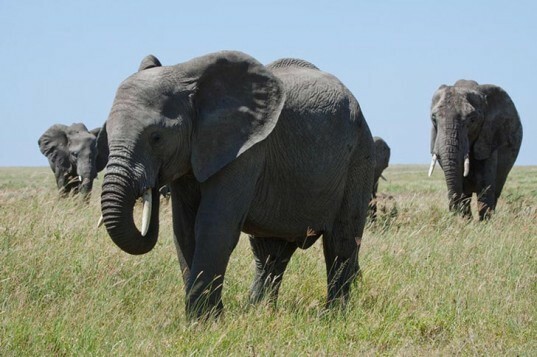 The men have been slapped with a hefty fine and an extended prison sentence, which suggests authorities are finally getting serious about curtailing the escalating illegal ivory trade.